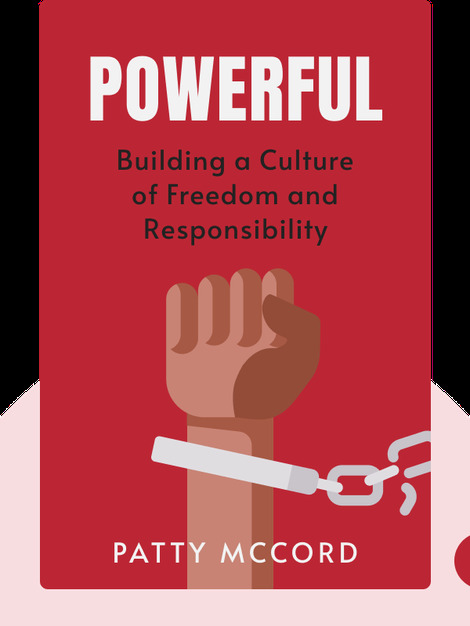 Based on the work practices at Netflix, Powerful (2017) is a guide to building a work culture that can adapt to today’s fast-paced and ever-changing markets. It offers insights that are rooted in an unconventional way of managing people. You’ll discover eight practices of management that’ll help you create a successful work culture and business. 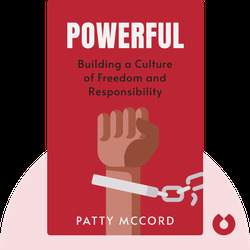 Patty McCord served for almost a decade-and-a-half with the Netflix executive team, experimenting with the company’s workflows and creating a high-performance work culture as a result. McCord is now a consultant serving big corporations and smaller start-ups alike. She is also a frequent public speaker and has contributed to publications such as the Harvard Business Review and NPR.